Campbellford Free Methodist ChurchRecord Owner? Log in. Our Sunday Morning Worship Service and Sunday School is at 10:00 a.m. We have an Adult Sunday School Class from 9:00 a.m. to 9:45 a.m. on Sunday Mornings except during July & August. For midweek opportunities and small group meetings please contact our office at 705-653-4789. 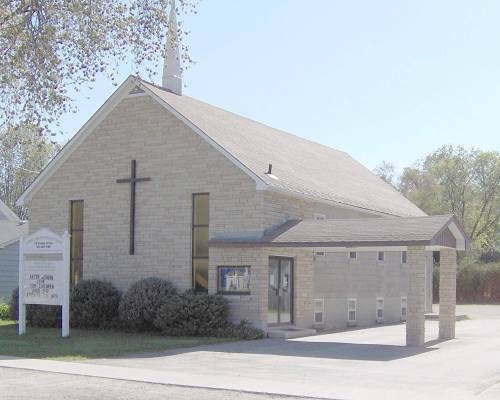 Have something to say about Campbellford Free Methodist Church?